If you are looking forward to going on a yoga retreat, you need to consider a visit to Bali. 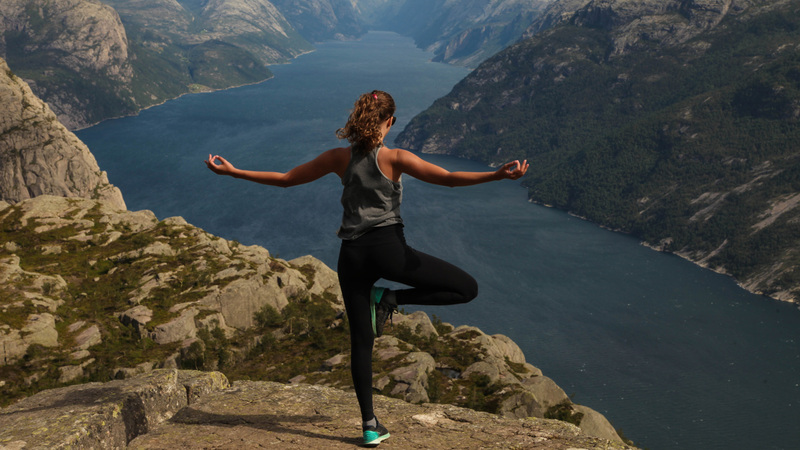 This has some of the best locations in the world that offer holistic treatment and Yoga training for tourists. Many enthusiasts come to this place from all over the world to enjoy the retreat during the vacation. Some people visit Bali exclusively for the yoga retreat and this shows the amazing popularity of yoga in this region. The retreats are usually available for a different duration and you can choose the best one that suits your schedule. Located on Singaraja Coast, the Zen Resort is the best place to practice yoga in a serene atmosphere. 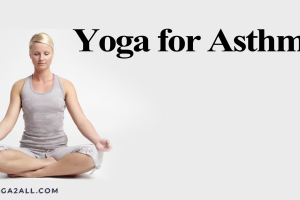 You can join the yoga classes offered by trained professionals in this place. They also offer customized treatment for different health problems. Many tourists come here to get rid of stress and anxiety and learn simple techniques of meditation. You can also join the weight loss program and choose the healthy lifestyle by practicing yoga. You can stay in this place for a couple of days to enjoy the Spa treatment and learn some meditation techniques during your vacation. Serious practitioners can even choose to stay for a couple of weeks to learn different techniques of yoga. This is well known for yoga training and the center even offers customized private classes for visitors. There are as many as 100 classes every week and you can choose the appropriate one suited for your condition. The open-air studios can accommodate nearly 50 students at a time. The amazing paddy fields on the terrace offer an exciting view for the participants. The classes are available throughout the year and you can even choose the residential program and get to stay in this location. The center also organizes the Bali Spirit Festival every year to conduct yoga workshops and meditation classes. 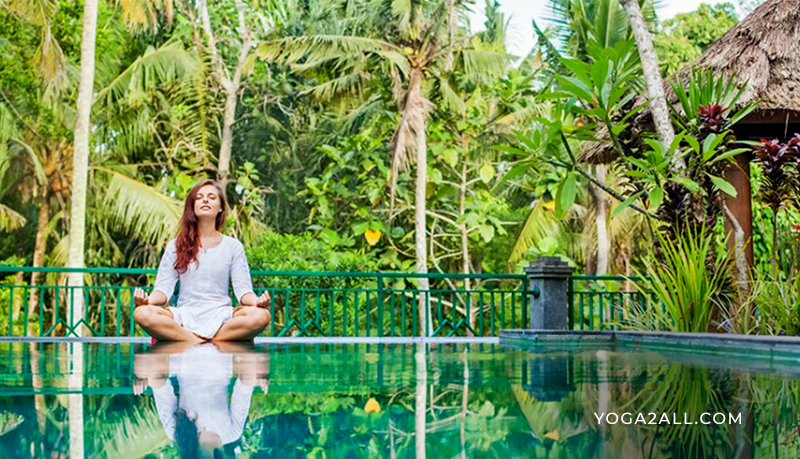 One of the newer retreats in Bali and quickly gaining a reputation as the premium location to lose weight while practicing Yoga. The only weight loss programs to be run by real weight loss doctors and supported by nurses. Set in the heard of Ubud. This is the best place to visit for yoga retreat if you are a serious practitioner. Some of the programs include Kundalini yoga and you can also get insights into the techniques of Tantra Yoga. The amazing ambiance of the wooden houses in this resort village offers a calm atmosphere for the participants. The center has instructors of international level who conduct regular classes. You can even get accommodation facilities in the amazing hamlet styled houses. You can enjoy the yoga sessions and relax with a cup of lemongrass tea at this resort. The amazing resort is situated next to paddy fields in the Denpasar region. It is well known for Ayurvedic therapies and you can join yoga sessions to get treatment for different health conditions. Tourists also enjoy the Ayurvedic foot massage and facials at this spa. You can also enjoy the open air dining facilities along the riverside during your vacation. This is a comfortable place to visit along with your entire family as you can get various facilities under one roof which is probably why the reviews are so good for this spa. The amazing retreat offers different yoga programs along with healing treatments for health problems. It uses the traditional Balinese method to treat different health conditions. You can also enjoy the yoga session in the open air environment and the session is open for individuals as well as groups. You can even enjoy a separate session for couples and this is the major highlight of the spa. The unit aspect of this resort is that it has well-maintained permaculture garden. Everything is grown using the organic method and you can enjoy healthy meals during your stay. This is the ideal place when you want to practice yoga in a secluded atmosphere. The place is away from the busy towns and you can enjoy the session in a peaceful manner. The instructors of this place are well trained in different forms of yoga and offer the best training for tourists. You can choose the one week retreat that offers the best training on meditation and breathing exercises. It is situated in Payangan village and you can easily reach the place from Ubud. 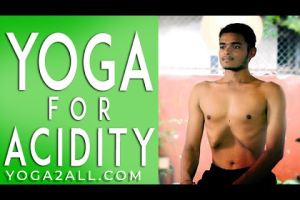 It is best suited for long-term yoga programs and you can even get the assistance of ayurvedic doctors in this place. 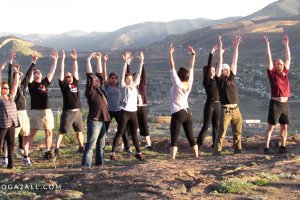 Tourists often come here to learn different aspects of yoga and meditation. It is also having different options for beauty treatments at the spa. You can enjoy delicious cuisine during your stay at this resort. There are different programs available throughout the year and you can consult the management to choose the appropriate training program. This place is well known for its natural architecture. The entire structure is made of bamboo and it has a thatched roofing. The amazing view of paddy fields and mountains in the surrounding region entice the visitors. Participants can choose both short as well as long-term training sessions according to their convenience. Along with yoga and meditation classes, the resort also offers massage treatments and energy healing sessions for the participants. You can comfortably enjoy the best cuisine made from organic dishes at this resort. These are some of the top yoga retreats available in Bali. You can get in touch with them to inquire about the availability for the training sessions during your vacation. It is a good idea to choose accommodation at the resort so that you can enjoy the training session in a comfortable manner.